Are you spending hours every month doing your own payroll because you don’t have a payroll service? For many small and medium size businesses, payroll can be a nightmare – there are already not enough hours in the day. 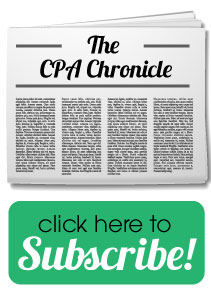 Between new laws and the IRS, payroll has become a time-consuming process, double and triple checking for compliance. Our goal is to guide your company to a more comprehensive human capital management. The large Long Island payroll service companies can be expensive, are not always reliable and lack personal service. 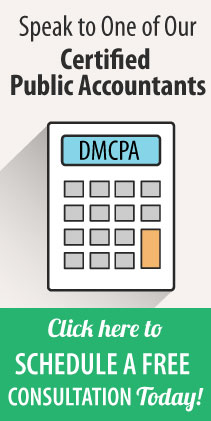 With DeFreitas & Minsky CPA, you not only get a dependable and affordable payroll service on Long Island but it’s fast and friendly – leaving you with peace of mind while you run your business. We believe working face-to-face with our clients allows us to better understand their goals and provide for them, unlike online services. We work in the interest of our clients, if you have questions regarding our payroll services, please feel free to contact us at 516.746.6322 or info@dmaccountingfirm.com. Why Take Advantage of Payroll Services? Use your staff for the reason they were hired. By letting us handle your payroll service you eliminate the need to hire people with these specialized skills, on top of the skills they need to perform the day-to-day. When leaving your payroll services to DeFreitas & Minsky, you don’t have to struggle every month making sure it all adds up and everything is filed properly – we take the headache out of all of that. Federal, local and state laws have been changing pretty frequently in recent years. So, you don’t want to get stuck unknowing of law changes, or worse, take a loss on the back end. You need to have a professional, who is up to date on all of the new laws. DeFreitas & Minsky provides payroll services to, but does not exclude, Long Island and the Greater New York Area.